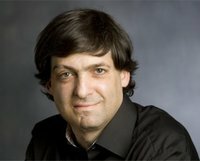 Dan Ariely isn't a Goodreads Author (yet), but he does have a blog, so here are some recent posts imported from his feed. Is this you? Let us know. 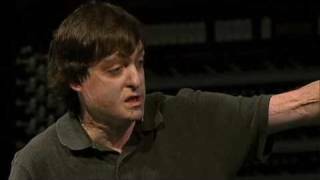 If not, help out and invite Dan to Goodreads.